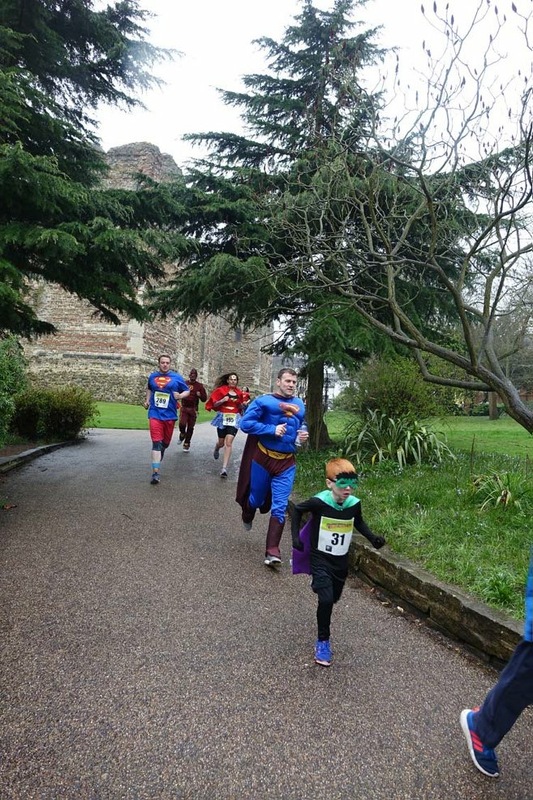 On Sunday 8th April, TSP Clinical Negligence Solicitor, Clare Sheeran and family put on their superhero capes and took part in the Comic Hero Run in aid of St Helena Hospice. The idea of the race was to dress as your favourite comic hero and to run or walk the 1, 5 or 10km course in Colchester Castle Park all to raise money for St Helena Hospice. The race was originally scheduled to take place on Sunday 18th March but due to a yellow weather warning of snow the race had to be postponed! 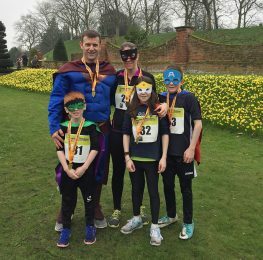 Clare took part in the race with her husband and three children, all running the 5km course. Despite the rain, the family all completed the race, with Clare’s youngest son finishing the race in a speedy 26 minutes. The team raised a fantastic £700 – well done Clare and family! More information about the St Helena Hospice can be found here.